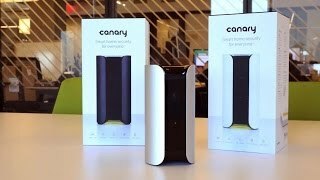 The Canary is an easy to set up, small one-box security and home health device that connects to your network by Wi-Fi or Ethernet. 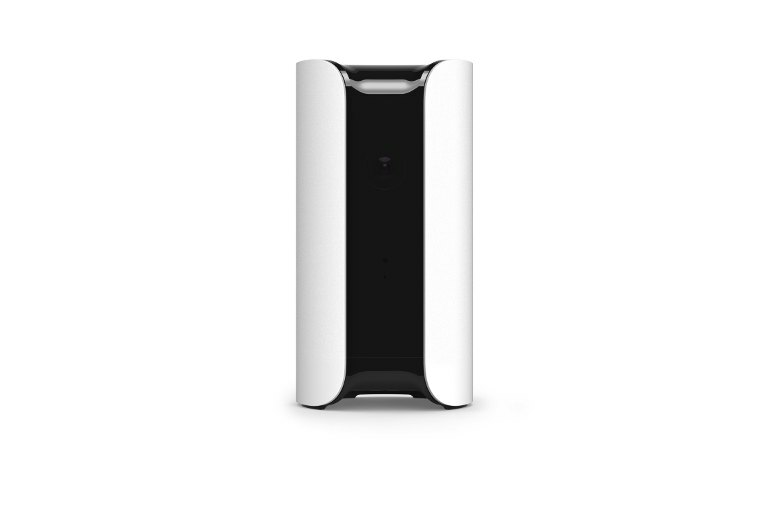 The Canary is designed to learn from recorded video to better distinguish between household members and intruders. 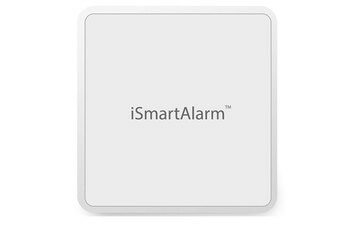 This system is much less expensive than a traditional security system and easy to use with free smartphone apps. Early adapters report erratic performance and lots of false positives. The camera, while wide-angle, is fixed and can't move to track activity. The skimpy USB charging cable is prone to disconnect. If you want access to more than a couple of hours of recorded video, you must purchase one of several cloud subscription plans. 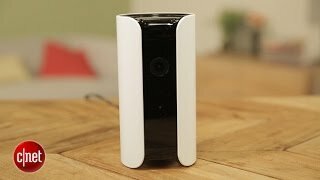 Designed for renters and small homes, Canary bundles security and monitoring features into a compact appliance controlled by a smartphone app that activates the system automatically when you leave the premises. 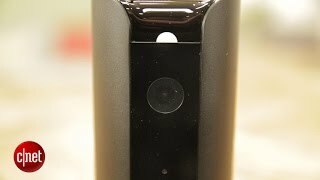 When Canary's motion sensor detects an intruder, it sounds an onboard siren and sends a live, high-def audio and video stream to your smartphone. 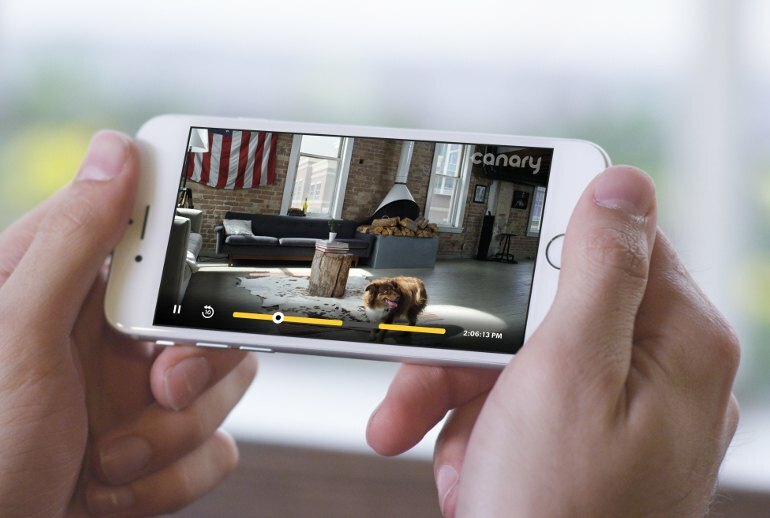 Canary claims to improve its ability to distinguish between household members and intruders as it captures more video, but privacy-minded users can turn off its camera. 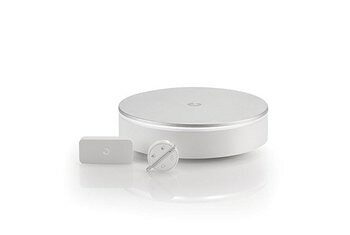 Canary also monitors air quality, temperature and humidity. If you are living in an apartment or renting this will provide you with security without any issues of installation or having to pay for more than you need. It may also be right for those that can’t afford full home security system. Using its ambient light sensor, Canary can detect when night falls and automatically enters night-mode with fantastic clarity. Showing a grayscale image, every object is very well-defined regardless of whether the moon is shining or if the room has no ambient light at all. The Canary I’ve finally had a chance to review isn’t as sophisticated as the Canary I wrote about when its manufacturer was crowdfunding its development. 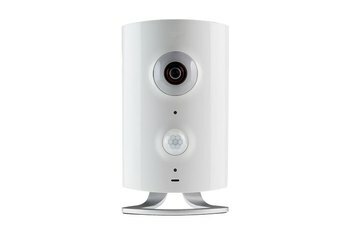 That doesn’t mean it’s a bad product—it has a strong price/performance ratio for a $249 home-security system—it just means its developer’s ambition exceeded its grasp in a few key areas. Probably worthwhile for urban, primary residences with reliable power and Internet connections. For more remote or occasionally-occupied spaces you may want to consider something with its own backup power and offline recording capabilities. I expect Canary to get better with time as its creators continue to fine-tune the firmware, but if you're buying in today, I'd look elsewhere. While my time with Canary has been a mostly positive and pain-free experience, I do wish it offered more automation options. For example, it would be nice if Canary would automatically switch to disarmed mode when we go to bed. 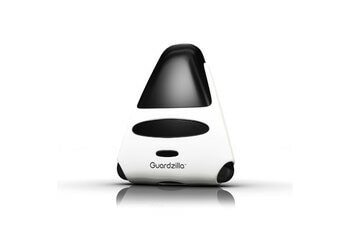 It’s got potential to help home renters like myself get home security monitoring with just one, affordable gadget, but at the moment, it feels like I’m using a beta prototype of the product. Other than Canary’s discrete appearance, its 1080p HD camera with a 147-degree viewing angle is the killer feature. 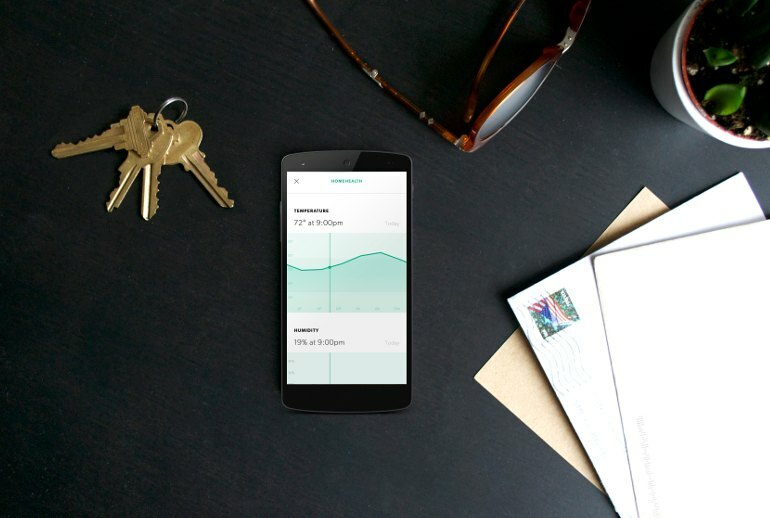 Since the Canary is synced to your phone, your geolocation data now becomes the device’s way of knowing whether you’re home or not. If it detects that you are home, the Canary will automatically go into a Disarmed or Privacy mode to stop sending you alerts. Piper is a MUCH better alternative. Canary is a nice idea, but because it doesn't recognize faces or pets in any meaningful way, you get notifications more or less nonstop. There's so much noise it's worse than no alarm at all.